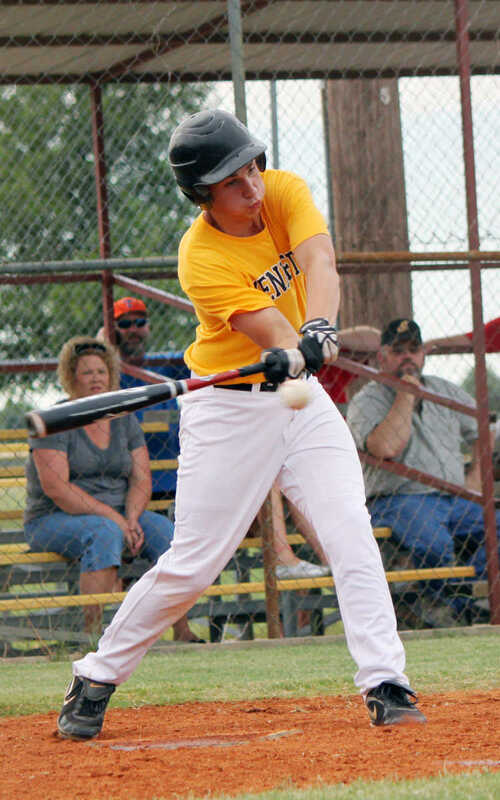 Kennett's Matt Snipes puts the bat on the ball. 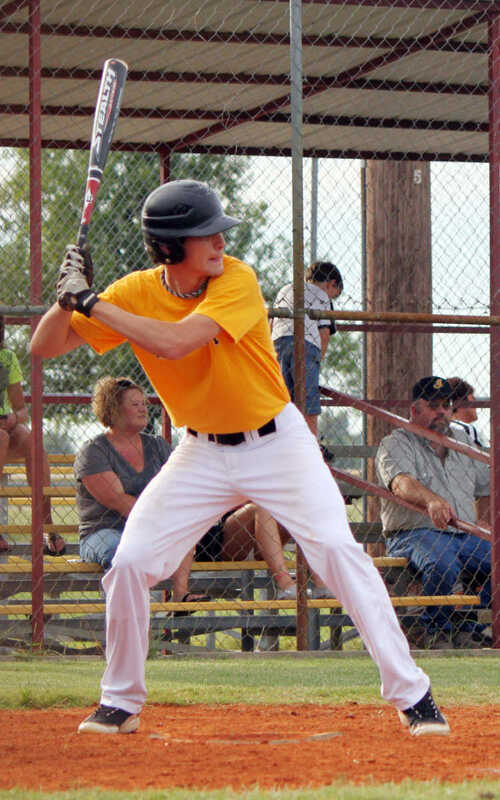 Collin Smith tosses a ball toward the dugout. 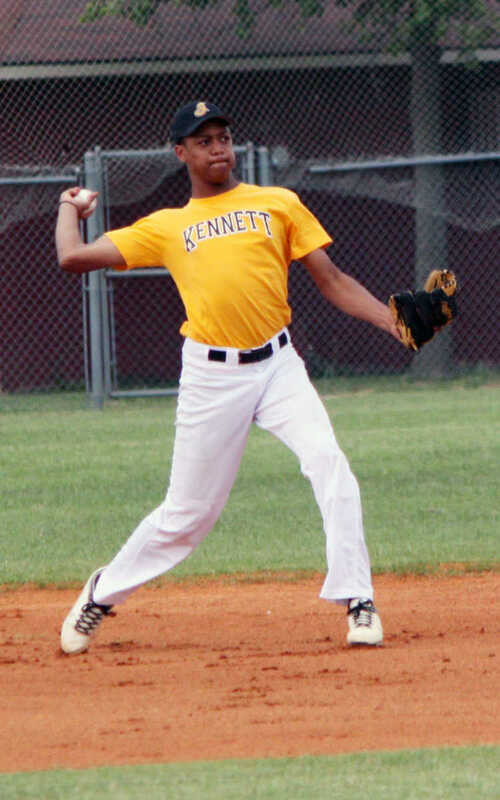 Kennett's Kevonte Mitchell attempts to get a read off the pitcher from first base. 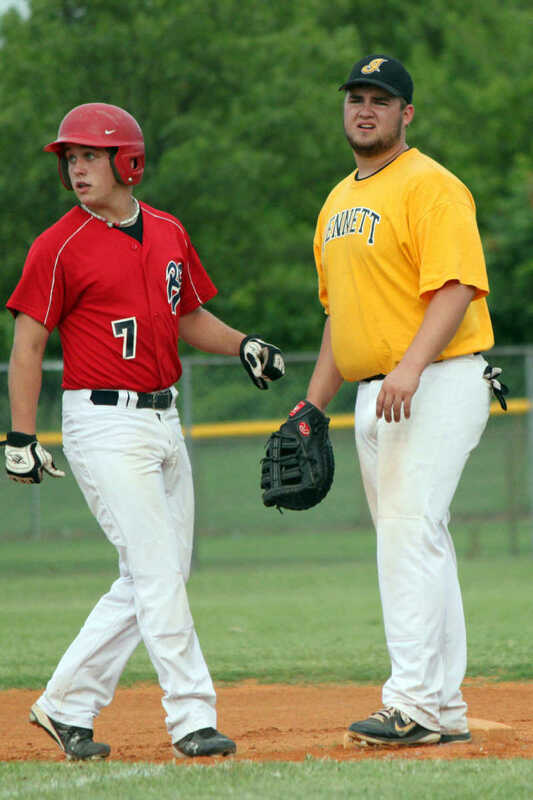 Declan Wallace gets a lead off of first base. 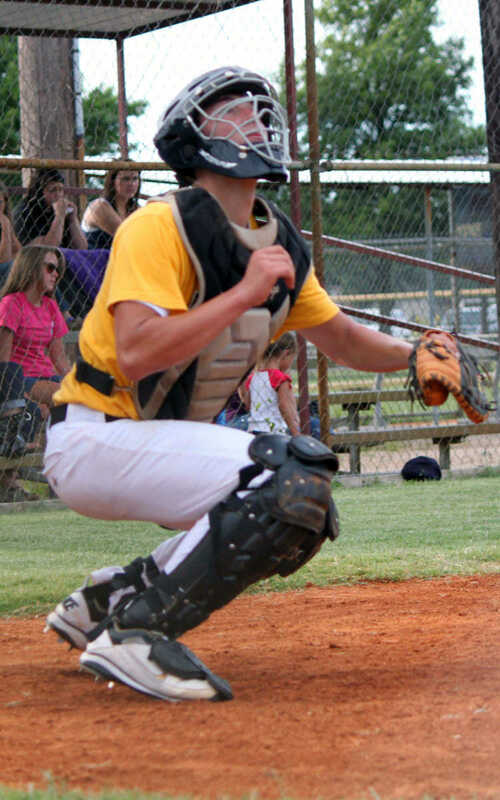 Kennett catcher Devin Jones reaches to catch an inside pitch. 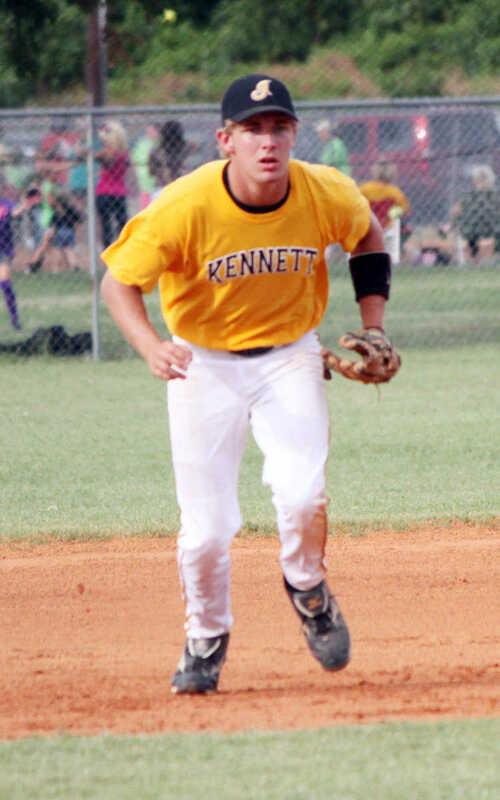 Chad Stanley stands on second base following his extra-base hit to the outfield in the sixth inning. 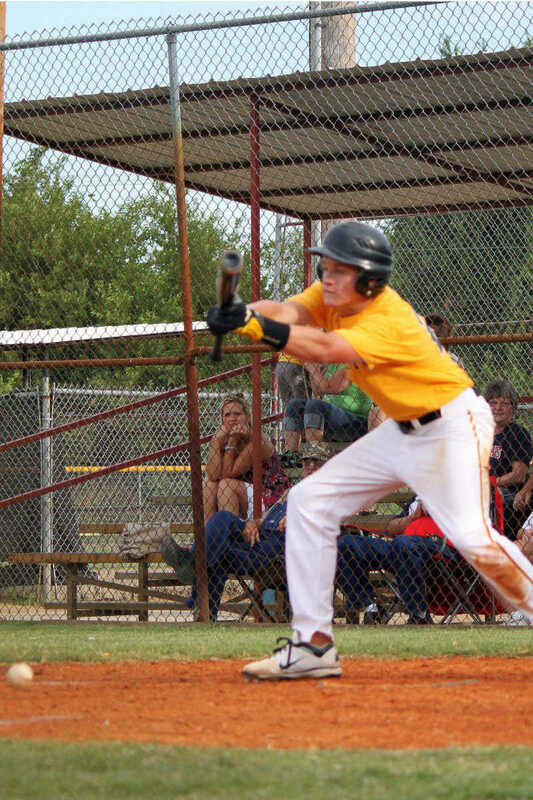 Declan Wallace bunts the ball for a base hit. 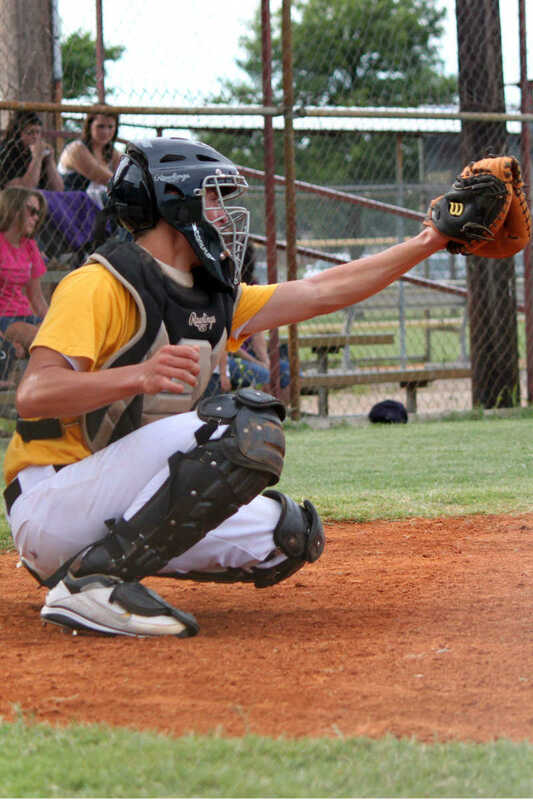 Kennett catcher Devin Jones follows a ball with his eyes as its heads outs of play. 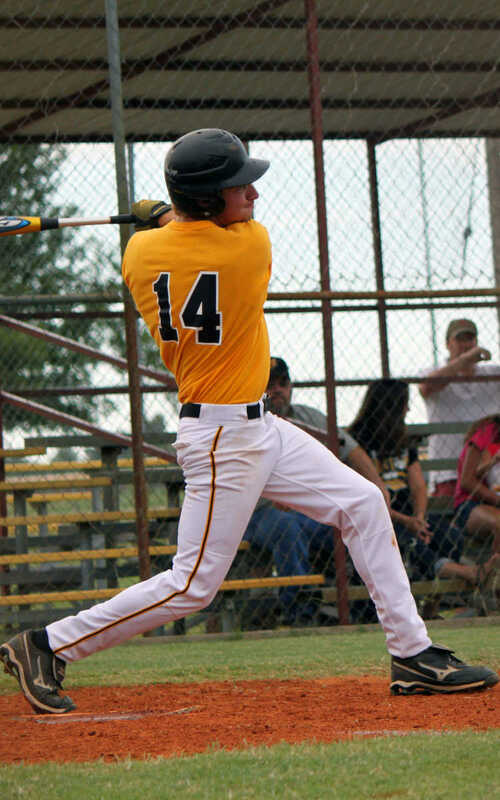 Collin Smith takes a swing a pitch in the first inning. 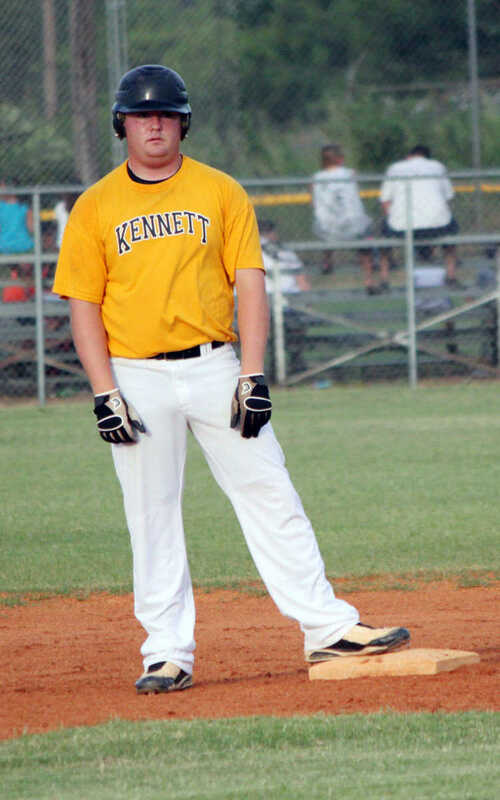 Kennett first basebman Jon Rooney looks toward home plate. 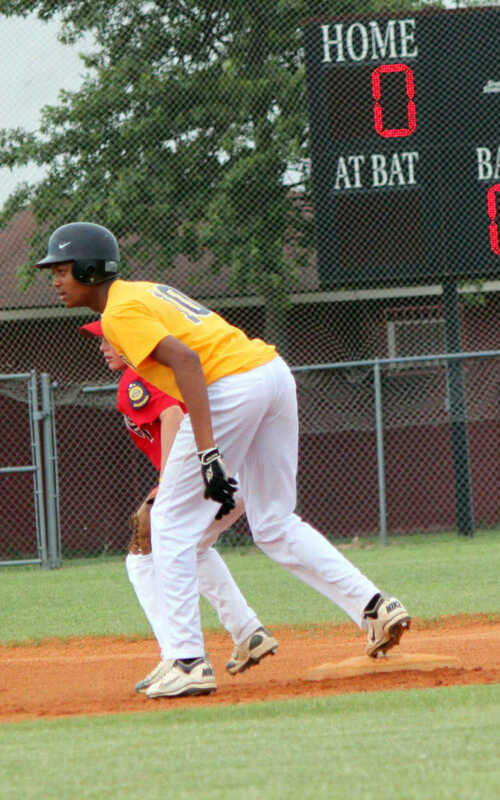 Kennett shortstop Kevonte Mitchell fields a ground ball and fires it to first. 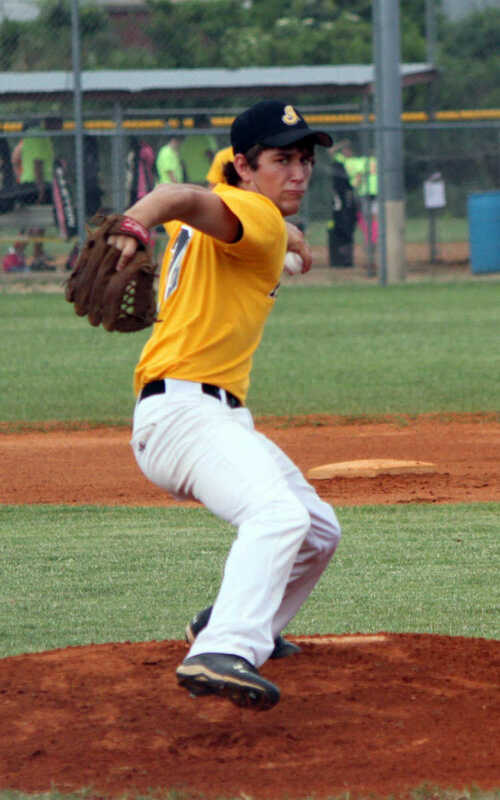 Kennett starting pitcher Ryan Pullin fires a pitch to the plate. 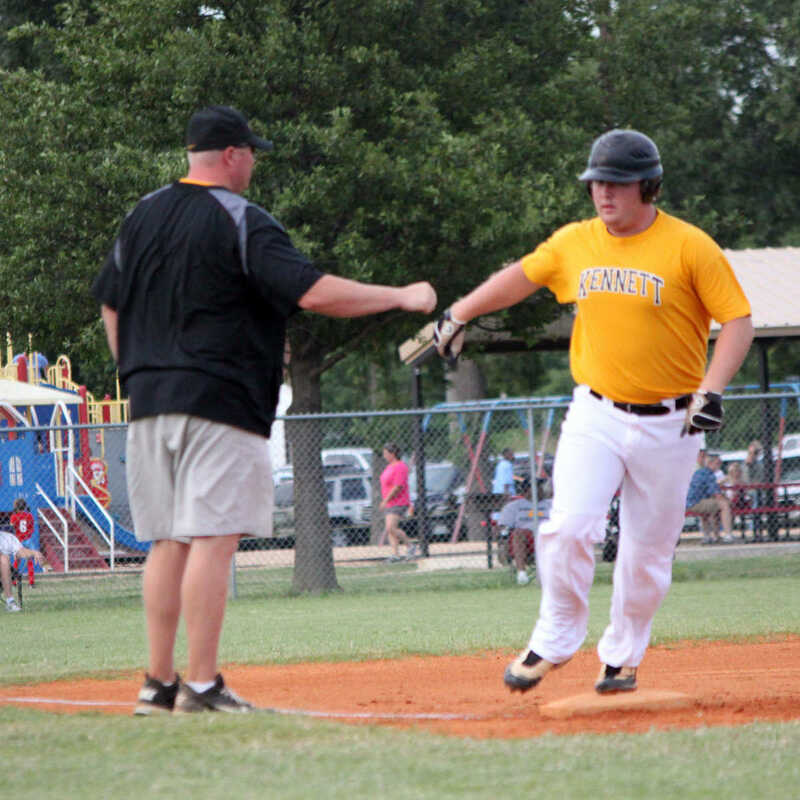 Kennett's Chad Stanley pumps fists with head coach Aaron New following his solo homer in the the fourth inning. 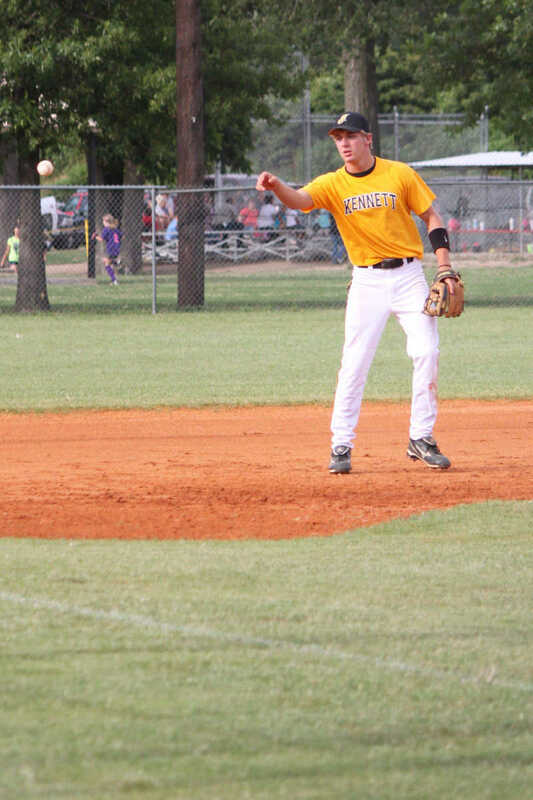 Collin Smith prepares to take infield at third base. 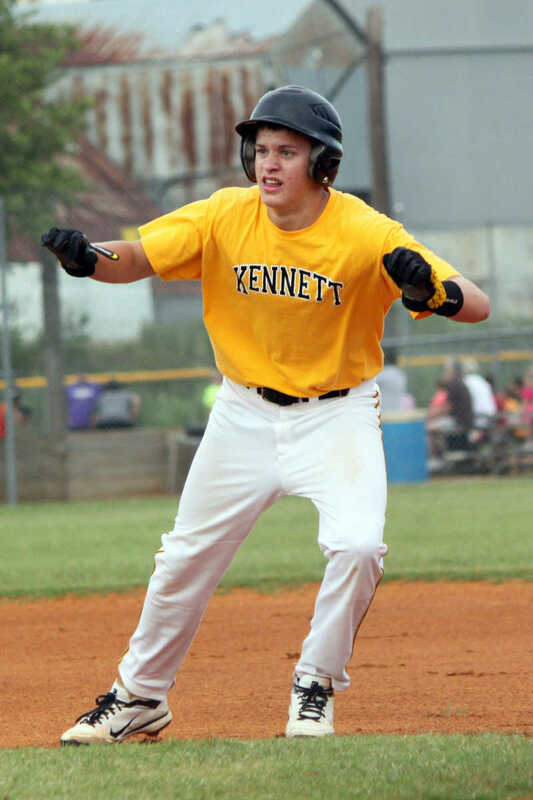 Kennett's Joseph Stillman stands in the batter's box and prepares for an at-bat. 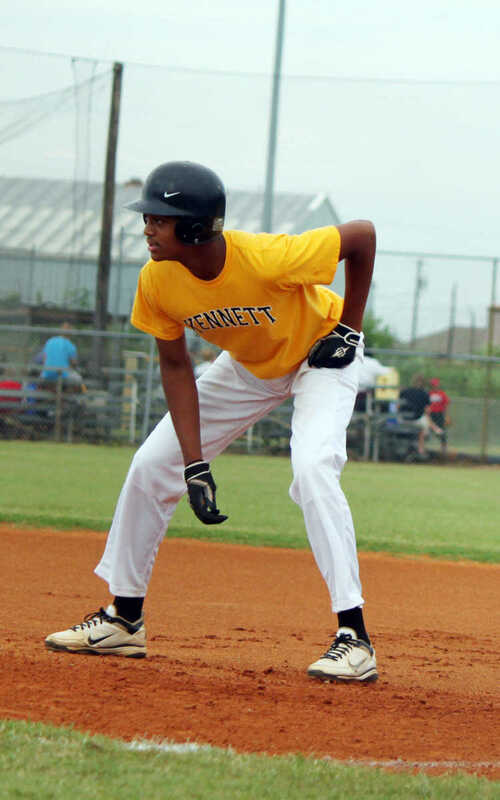 Kennett's Kevonte Mitchell tags second and prepares to head to third.